Totally a product of the 80s and about as politically incorrect as they come, Death Before Dishoner was an attempt to turn former football player-turned-TV star Fred Dryer into a movie star. It did not work, though Fred does his best Clint Eastwood impersonation, chugging beer and speaking exclusively in tough one-liners. 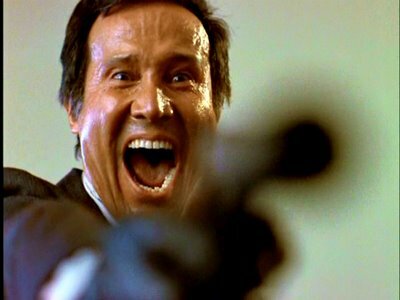 Death Before Dishonor is dumb but entertaining. (It may have been made for New World Pictures but it’s a Cannon Film at heart.) 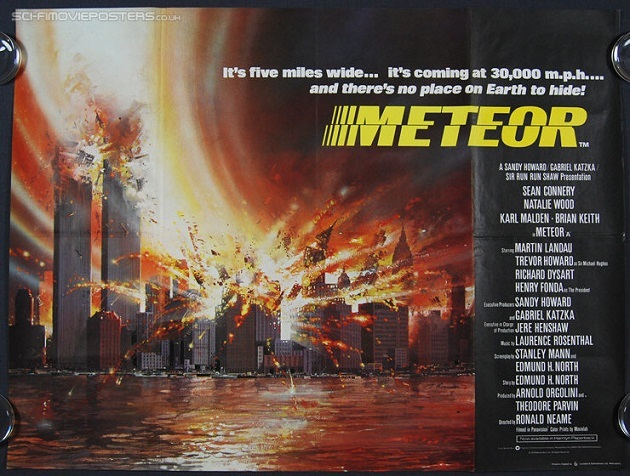 The movie’s highlight if Fred Dryer chasing the bad guys in a jeep, keeping one hand on the steering wheel while using the other hand to fire a bazooka. A close second is Brian Keith barely flinching while taking a power drill to the back of the hand. No one’s tougher than an 80s action hero! 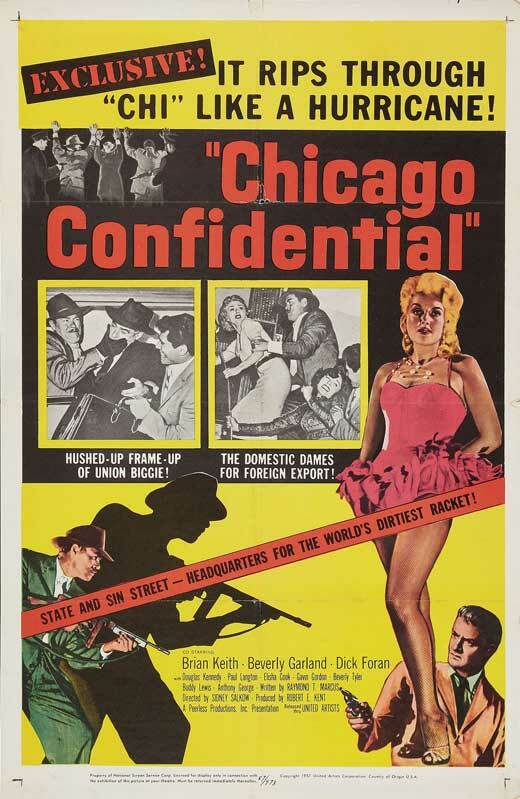 CHICAGO CONFIDENTIAL is just a routine ‘B’ crime drama, one of many churned out in the 50’s. 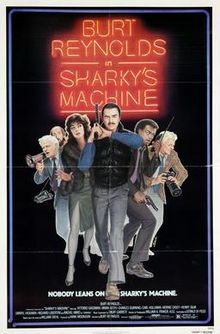 Yet the performances of stars Brian Keith , Beverly Garland , and an above-average supporting cast helped elevate the by-the-numbers material into something watchable. It’s those Familiar Faces we all know and love from countless movies that made CHICAGO CONFIDENTIAL work for me. Welcome to the American frontier. The time is the 1880s and men and women everywhere are heading out west in search of their fortune. While stowing away on a train, veteran cowboy Johnny Wade (Brian Keith) meets the naive Steve Hill (Gary Clarke) and becomes a mentor to the younger man. Johnny teaches Steve how to shoot a gun and, when they get off the train at Medicine Bow, Wyoming, they get jobs working on the ranch of Georgia Price (Geraldine Brooks). When Georgia and Johnny plot to overgraze the land, Steve must decide whether he’s with them or with a rival rancher, Judge Garth (Lee J. Cobb). At the same time, Ben Justin (Charles Bronson) has arrived in town with his son, Will (Robert Random), and his new wife (Lois Nettleton). Ben is determined to start his own ranch but, because of his taciturn and stubborn personality, he alienates the Cattleman’s Association, which led by Judge Garth and Bear Suchette (George Kennedy). Will wants to help his father but Ben keeps pushing him away. It’s up to Judge Garth’s foreman, the Virginian (James Drury), to bring the family together. Just like The Meanest Men In The West, The Bull of the West was created by editing together footage from two unrelated episodes of The Virginian. It works better for the Bull of the West because the two episodes had similar themes and the footage mixes together less awkwardly than it did in The Meanest Men In The West. But Bull of the West is still just a TV show edited into a movie. The main reason to see it is because of all the familiar western faces in the cast. 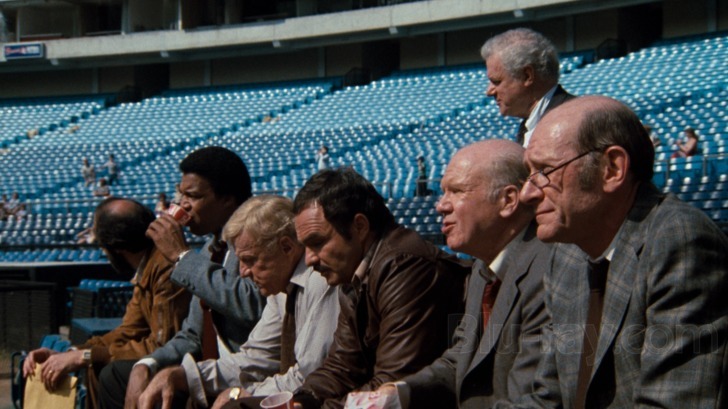 Along with Bronson, Keith, Cobb, and Kennedy, keep an eye out for Ben Johnson, DeForest Kelley, and Clu Gulager.